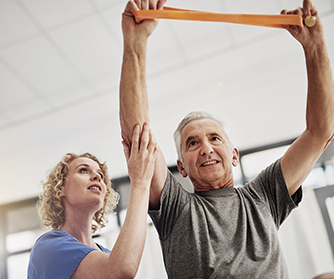 Through targeted exercise and complementary treatment, physiotherapy can help heal injuries and provide effective long-term relief from chronic pain. Low and high impact exercise, by way of repetition, can increase flexibility and repair damaged joints. This treatment has proven to be effective in cases of injury rehabilitation, as well as long term illness (such as arthritis). The first written evidence of physiotherapy was in Sweden. Per Henrik Ling – the father of Swedish gymnastics and founder of the Royal Central Institute of Gymnastics – was the first to apply physiotherapy to treat injury and illness. It’s acceptance grew throughout the 19th century and became accepted as legitimate practice in many countries. By the turn of the 20th century, American orthopedic surgeons were using it to aid in treatment of those with disabilities. Physiotherapy is now widely prescribed in instances of serious accident, debilitating illness and chronic pain. The underlying purpose is to improve physical health through the body’s natural healing factors, thus improving the overall quality of life. We use a blend of low and high impact exercise to increase flexibility and mobility. 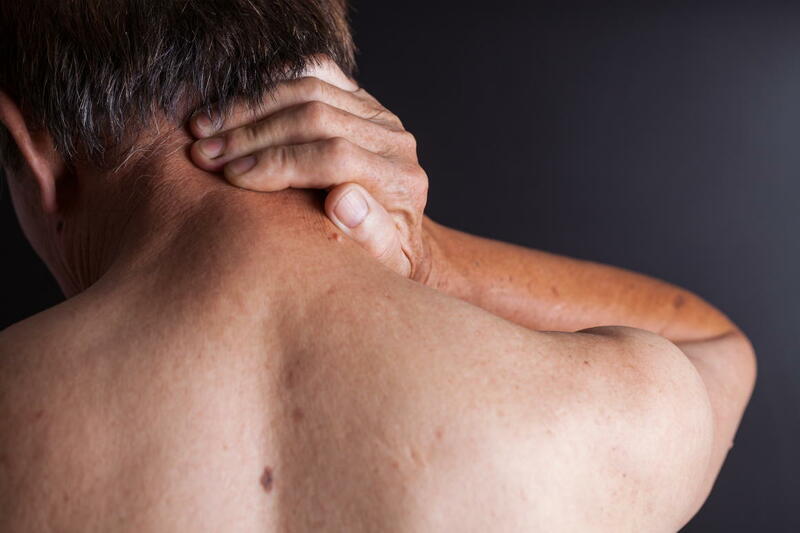 We work to discern the root of your pain and prescribe targeted treatment as needed. Some exercise could be as simple as walking for 15 minutes a day. Everything is done in repetition to restore your range of motion. Our therapists will not prescribe anything beyond your ability. We want to see improvement; your treatment is set at a pace you’re comfortable with. In all cases, patient involvement directly correlates to the quality of the outcome. We will recommend exercises and lifestyle changes that will help foster and maintain your recovery. Please invest in them!